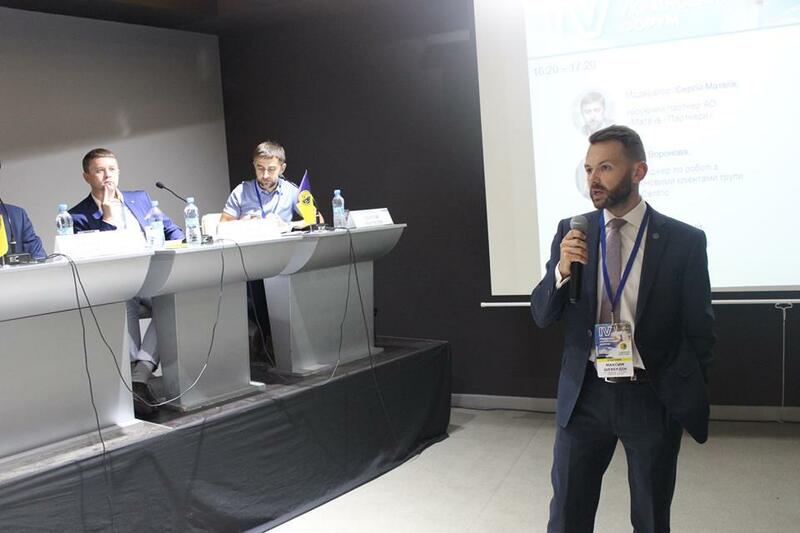 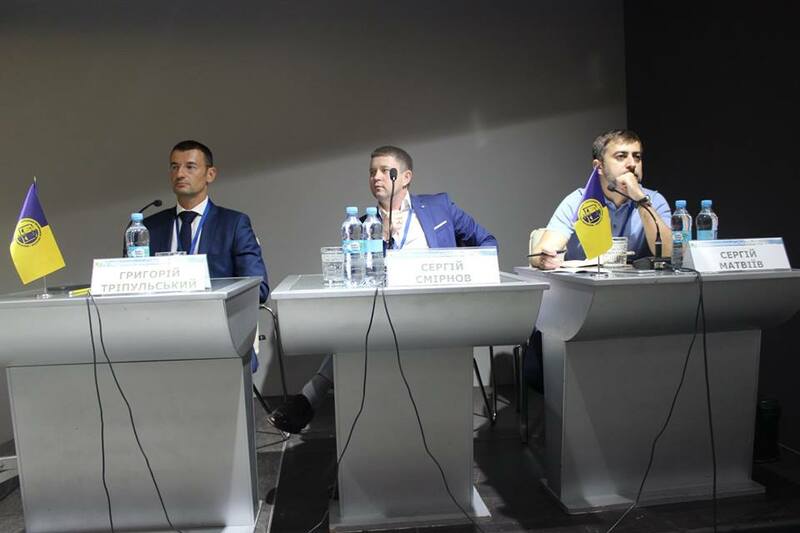 The Fourth South-Ukrainian Forum, organized by the UBA and the Council of Advocates of the Odessa region, was held in Odessa on September 7th , 2018. 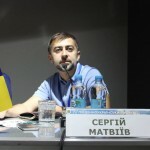 – Protection of professional rights of lawyers. 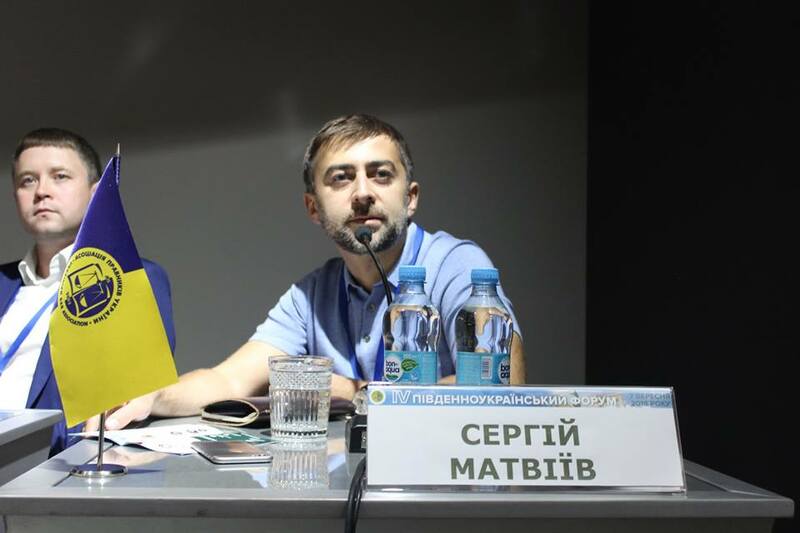 Serhiy Matviyiv, Attorney, Managing Partner of the Matviyiv & Partners acted as a moderator of the final panel discussion “New Trends in Legal Business”. 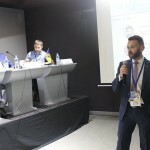 Serhiy urged the participants of the conversation (Inna Voronova, BeCentric Group’s Key Account Manager; Serhiy Smirnov, Partner Sayenko Kharenko; Dima Gadomsky, Axon Partners CEO; Grigory Trypulsky, Managing Partner of UCC De-Jure and Viktoriya Kovalchuk, Attorney, Partner ESQUIRES ) to talk about legal marketing, Legaltech and SMM, as well as identified ways to enhance the soft skills of a lawyer. 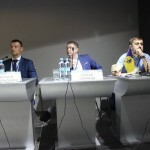 The good completion of the Forum was evening buffet.